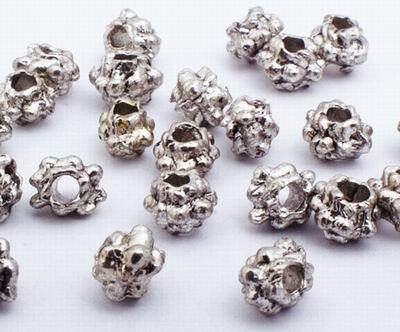 Price is per 100 of these beautiful bead spacers. Each measures 3mm x 3mm. NOT 925.